Welcome! Below you'll find places to eat, drink and have a good time while staying in Omaha. Questions or concerns? Visit Omaha is here to assist you! 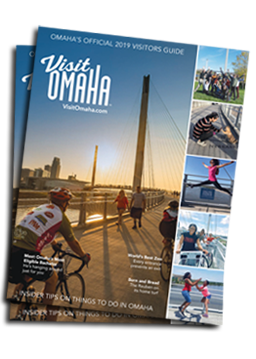 Please feel free to contact us at 866.937.6624 or info@visitomaha.com.